India is a very colourful and vibrant country. Being such a vast country, India houses many different ethnicities and religions and thus gets to see a lot of festivals being celebrated throughout the year. Thousands of tourists come from all around the world to India to participate in these Indian festivals. Different parts of India celebrate different or same festivals throughout the year. Indian Festivals In January is colourful with singing, dancing, performances, delicacies and many other things to look forward to. Each festival in India is unique in the way they are celebrated by the people and the different rituals that are attached to each of them. This festival celebrates the coming of the harvest season in the country. It is a festival which is celebrated across the country and different states give it different names. The festival is celebrated by buying new clothes and preparing sweets, along with celebrations with different styles of dance and songs. Makar Sankranti is celebrated as a mark of the transition of the sun to the northern hemisphere. Lohri is the name for Makar Sankranti in northern India. This Indian Festival marks the end of a cold and chilly winter days and the arrival of warmer days. Huge bonfires are set up and people celebrate by dancing and singing around it, along with making delicious food for the festival. 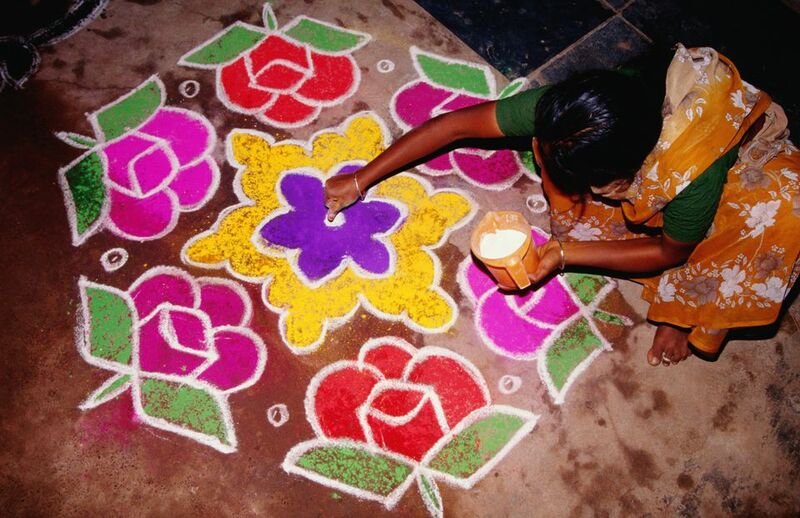 Pongal is one of the most important festivals in southern India. This is also another harvest festival which is celebrated in India. Pongal is a festival that is celebrated for three days. People worship the sun god and offer him Pongal (a dish made with rice, jaggery and milk). On the second day, people dress and decorate their cows and worship them. On the third day, the celebration continues with picnics. 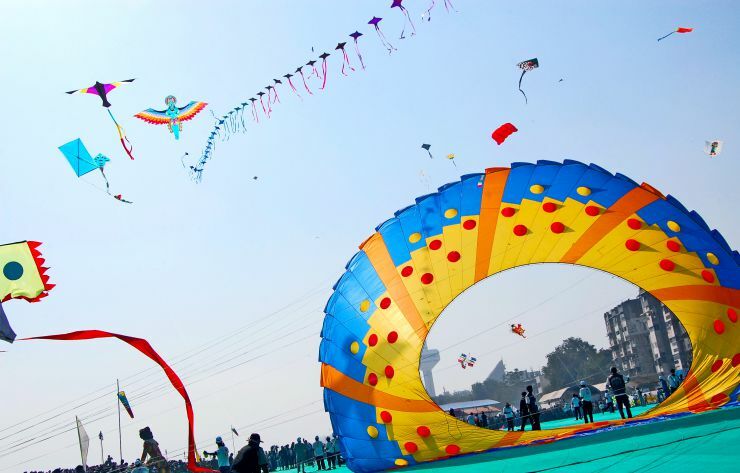 This festival is also celebrated on the occasion of Makar Sankranti in Gujarat and Jaipur. Kite makers and flyers from all over the world come to participate in this festival here. It is very colourful and vibrant. People come from all over the world for photography and sightseeing as well. The Sabarmati riverfront in Ahmedabad is one of the best places in the country to enjoy this festival. Along with kite flying, different kite making workshops are organized for the festival as well. This Indian festival provides a lot of revenue to Bikaner as people from all around the country attend this festival that celebrates camels. Camel race, camel beauty pageants and camel dancing events are held for this along with selling of camel leather, camel milk and many other souvenirs that you can bring back home. 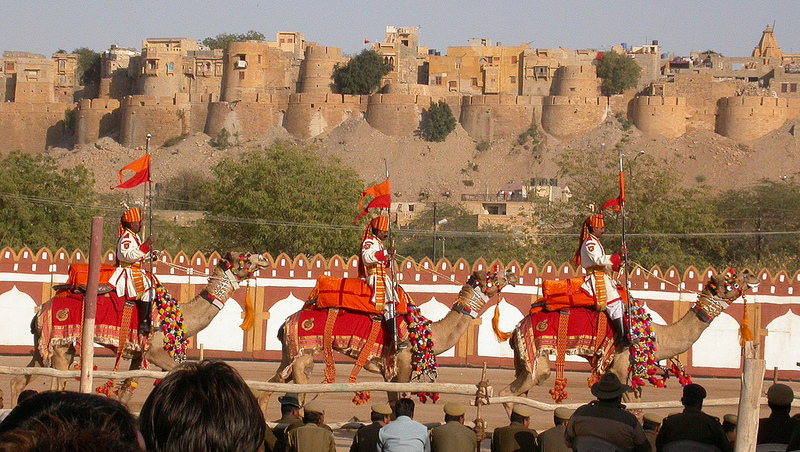 The Jaisalmer Desert Festival is held over three days from 29th to 31st January. This festival takes place prior to the full moon and is celebrated in the Sam dunes of the Thar Desert. 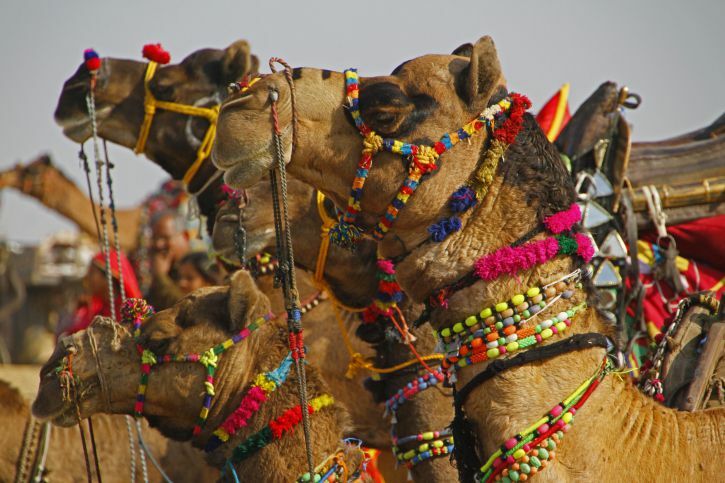 The Jaisalmer Desert Festival is truly one of the most interesting and exciting festivals in the country. Many cultural events are held for this festival. Folk music and folk poem recitals, folk concerts and parachuting are some of the popular events that are held during this festival. 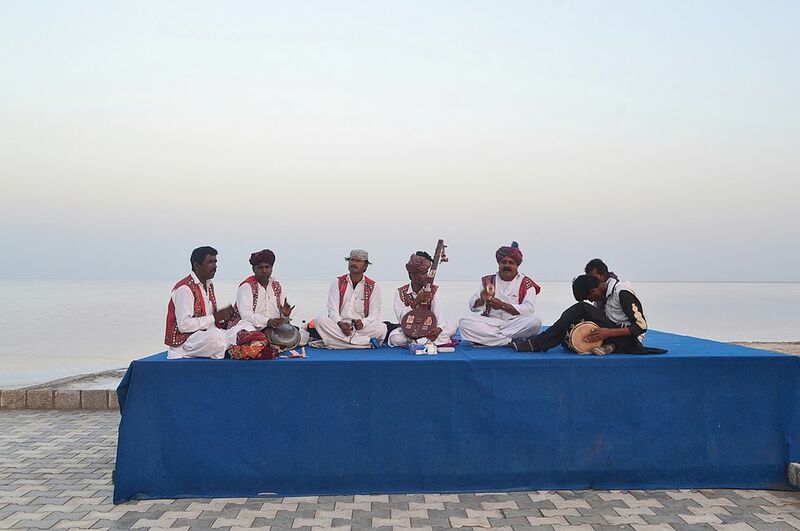 Celebrated in the popular Rann of Kutch in Gujarat, this festival is celebrated for three months. It is best for a tourist to visit this on full moon nights. There is not a single destination for this as it is held in many places over the desert. There are lots of activities which are set up for the festival for the people to enjoy. Dancing, singing are the main attractions along with parachuting and paramotoring. Many tourist companies sell packages for this festival where you get to stay in luxury tents while you enjoy the festival for as many days as you want. Festivals are a major part of the Indian culture and are intertwined with the country’s traditions. These January festivals are just a lovely start to the entire year’s festivities that take place.